Last night I was looking for an easy recipe to whip up quickly after an evening run. 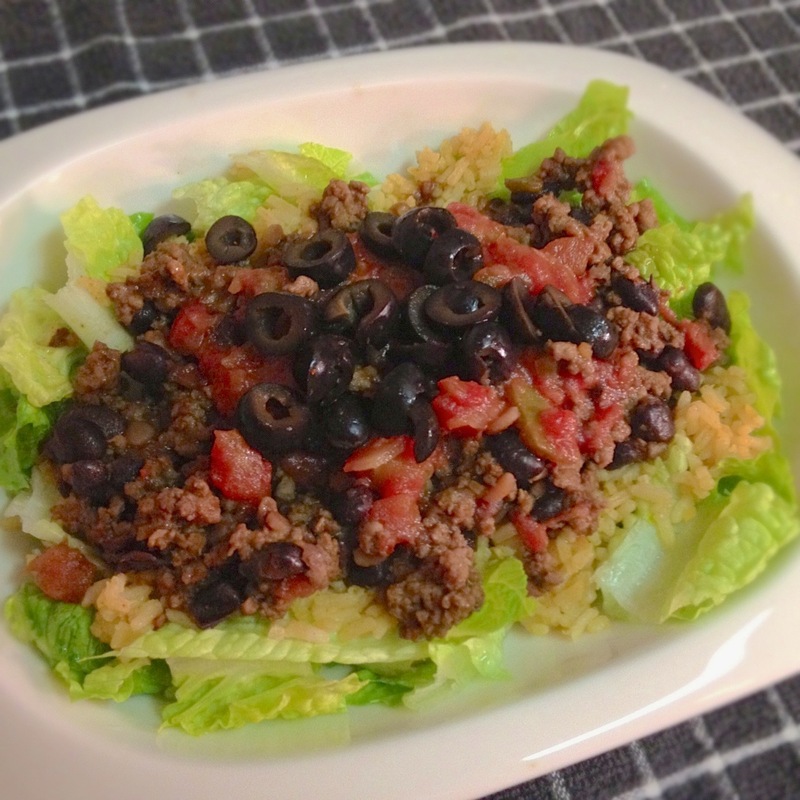 The first recipe I thought of under the “quick & easy” category is something similar to the burrito recipe a friend of mine sent me. We had almost all of the ingredients already in our pantry, so I just had to run out for the meat. I prefer going “tortillaless” and habitually order burrito bowls, so I figured I’d give it a try at home. 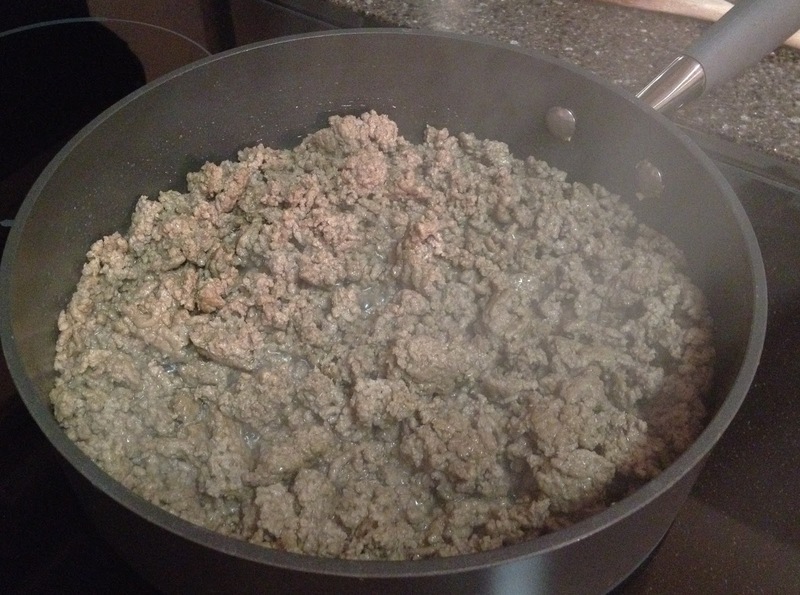 To make bowl: Boil water for rice and brown ground beef. 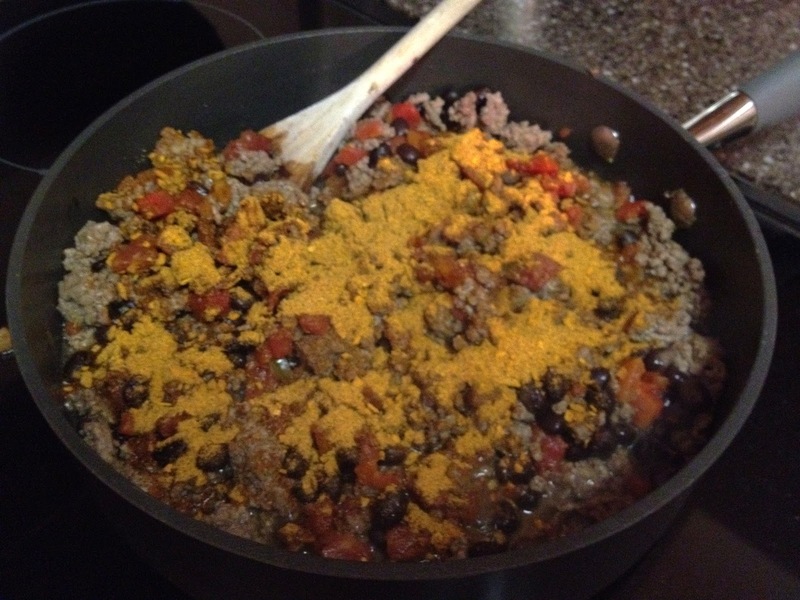 Stir in Rotel, black beans and taco seasoning mix. 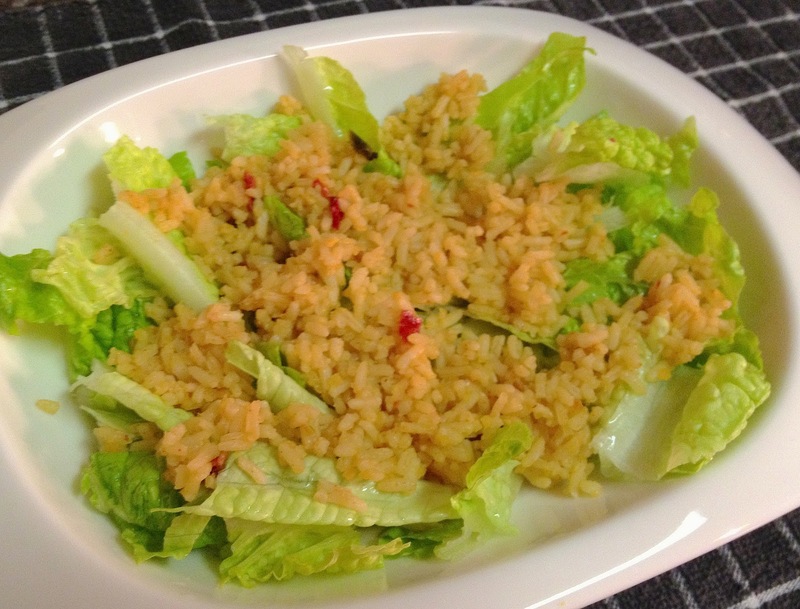 Stir well, then turn down heat to simmer while you finish preparing the bowls. 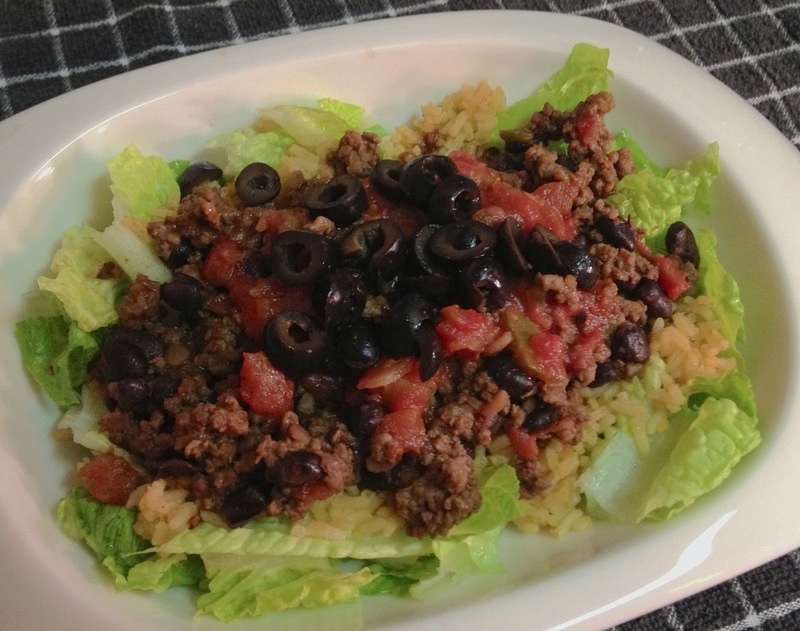 *TIP: You can also use this recipe in a crock pot as well. 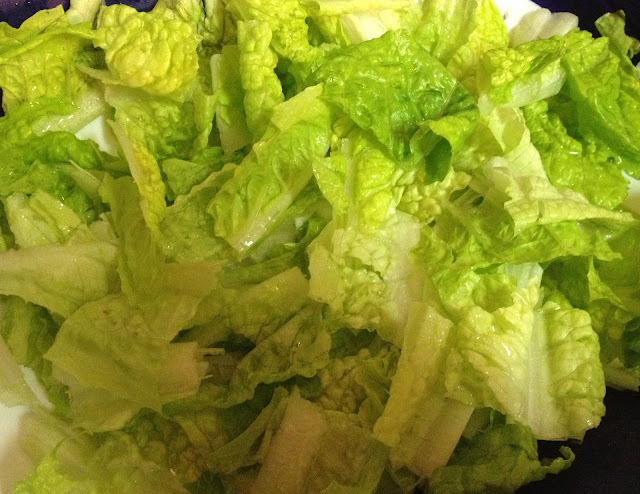 While waiting for rice to cook, wash and prep the lettuce and olives (optional). When the rice is done, start your bowls with a cup of lettuce and a 1/2 cup of rice per bowl. Add meat mixture and top with olives (optional) and salsa (optional). 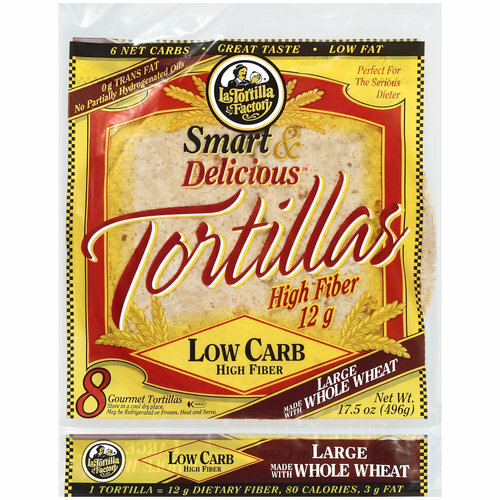 *TIP: If you want to make a regular burrito: I recommend using these La Tortilla’s Smart & Delicious low carb, high fiber whole wheat tortillas. 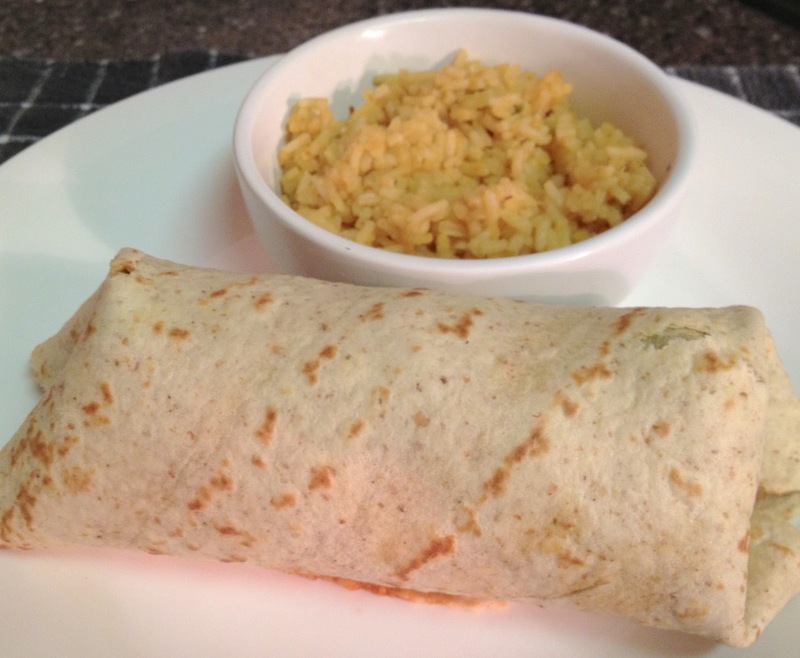 Serve your Spanish rice on the side of the burrito and Enjoy!